Product prices and availability are accurate as of 2019-04-19 08:10:03 UTC and are subject to change. Any price and availability information displayed on http://www.amazon.com/ at the time of purchase will apply to the purchase of this product. 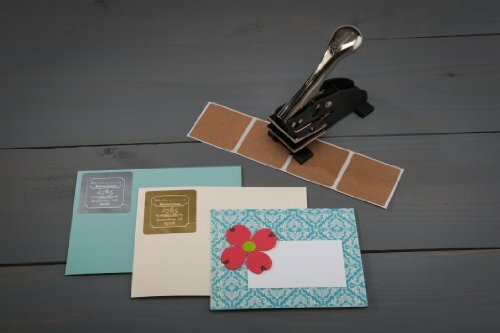 The Personalized Embosser from Mason Row says custom design without designer prices. 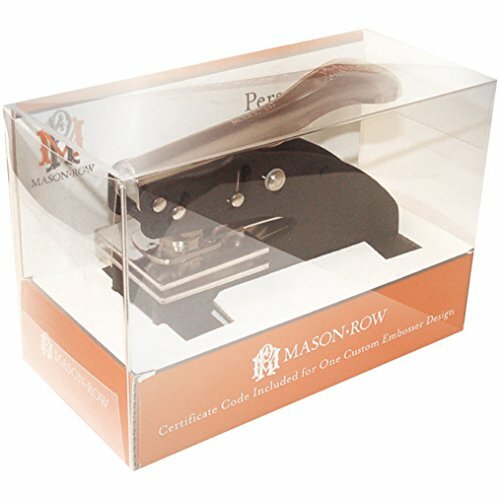 Mason Row's vast range of high quality, trendy designs makes this made-to-order embosser unique to you. Sophistication to fun, save the date to address, special occasion to gift idea...this stamp has it all. The best part is customization without any fuss or questions. With Mason Row's exclusive preview technology, you get to create your design from hundreds of templates and actually see how your impression will look as you create it online. 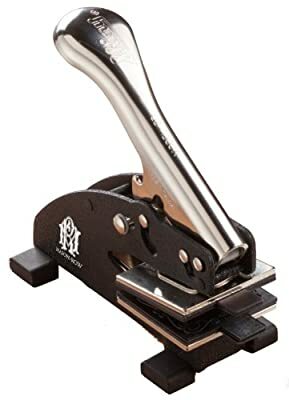 When you receive your embosser, it will include a code and instructions guiding you through the very simple design process on our website. You get to see the beauty of your creation before you ever submit the design. Mason Row has also reached a new high in embossing patterns. 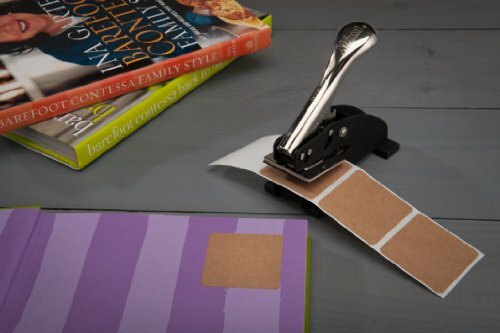 The embosser includes a patented EZ mechanism reducing the required pressure to make an impression by 30%.